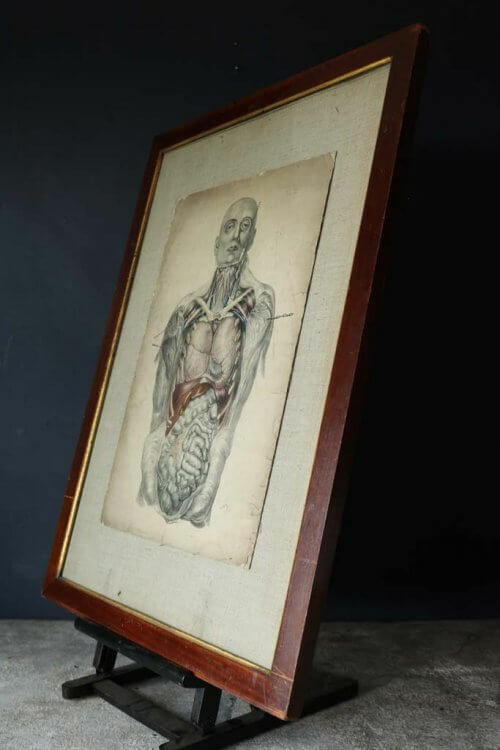 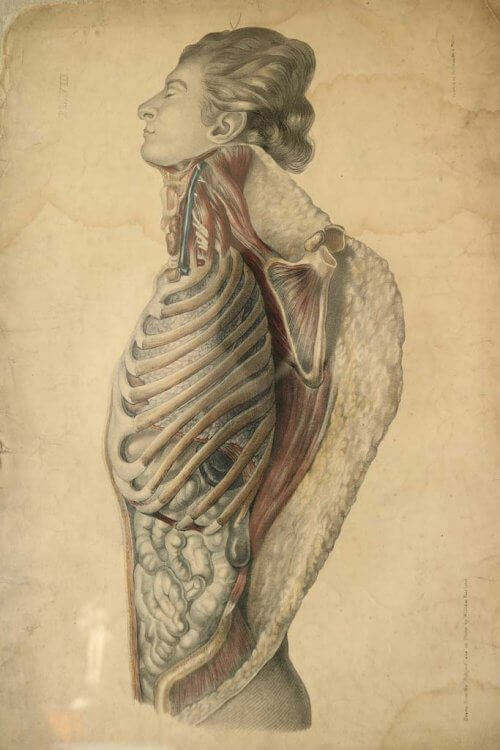 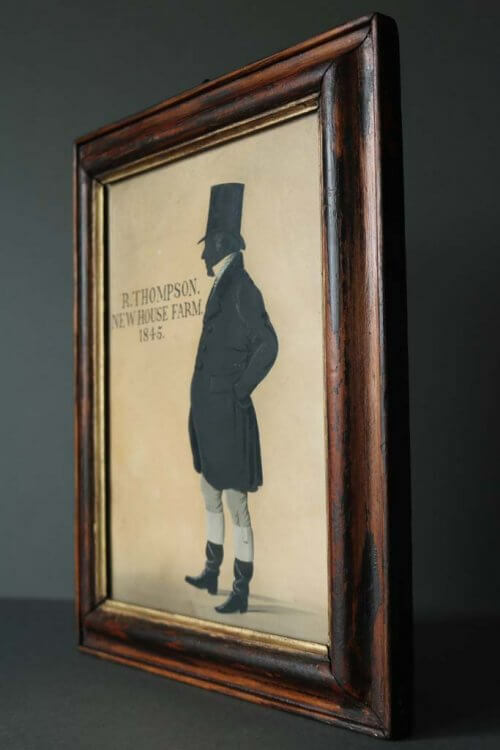 19Th Century Silhouette Of A Country Gentleman. 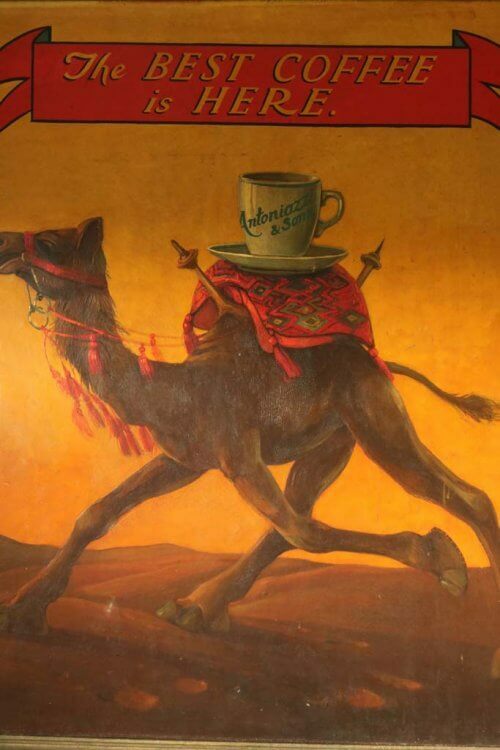 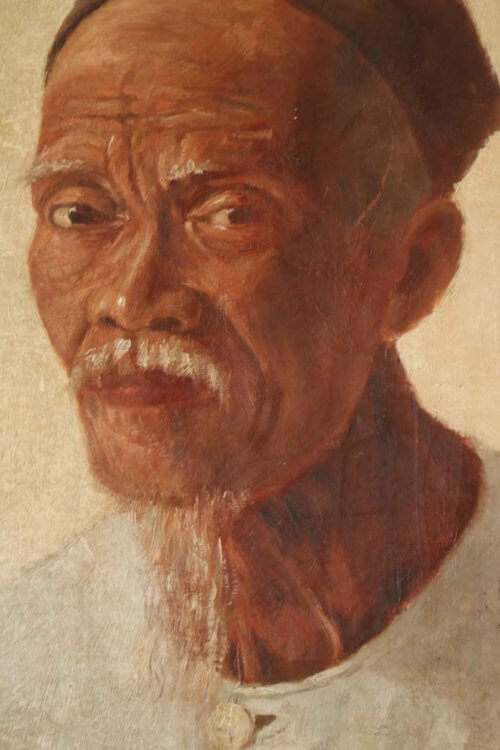 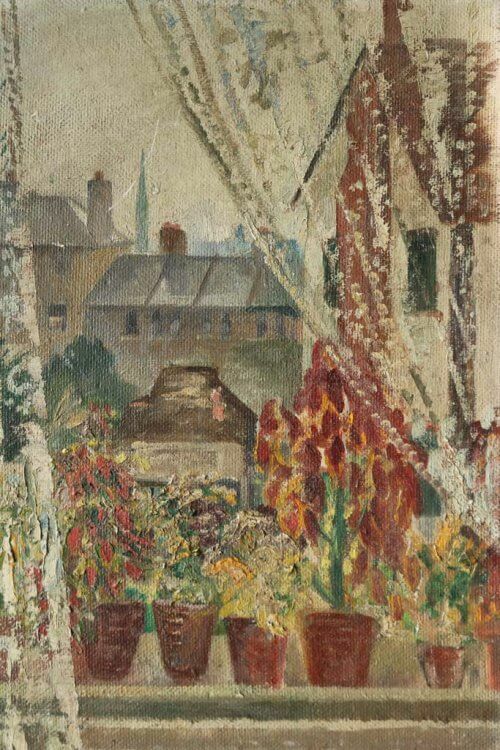 20Th Century Oil On Board Painting. 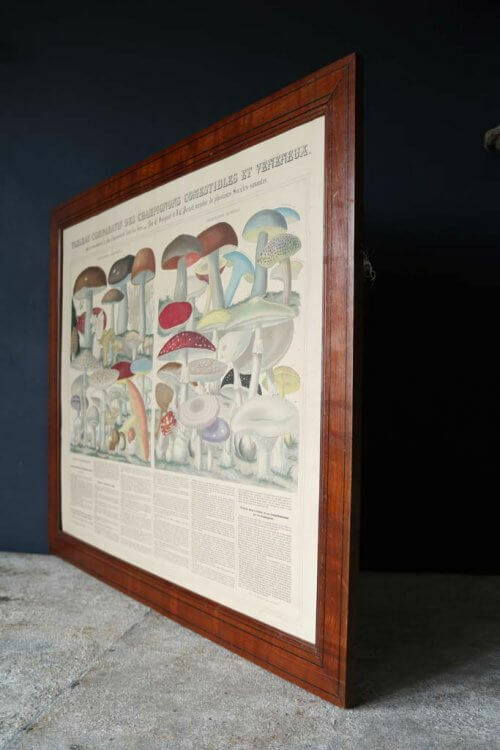 Early 20Th Century French Mushroom Picture. 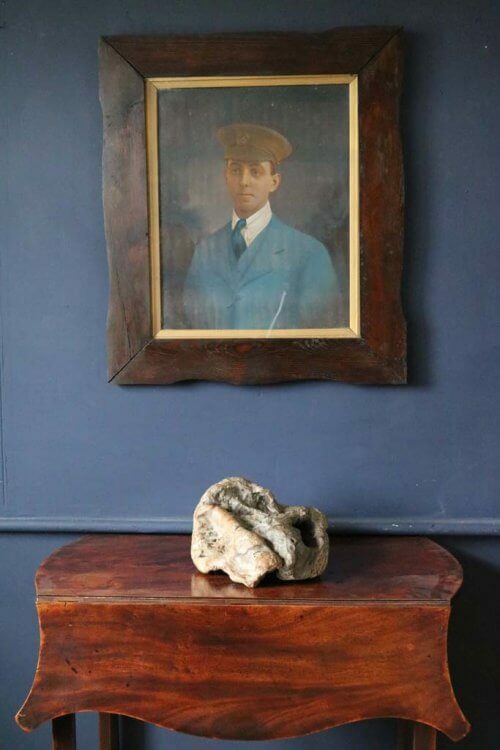 Edwardian Portrait of A Military Gentleman. 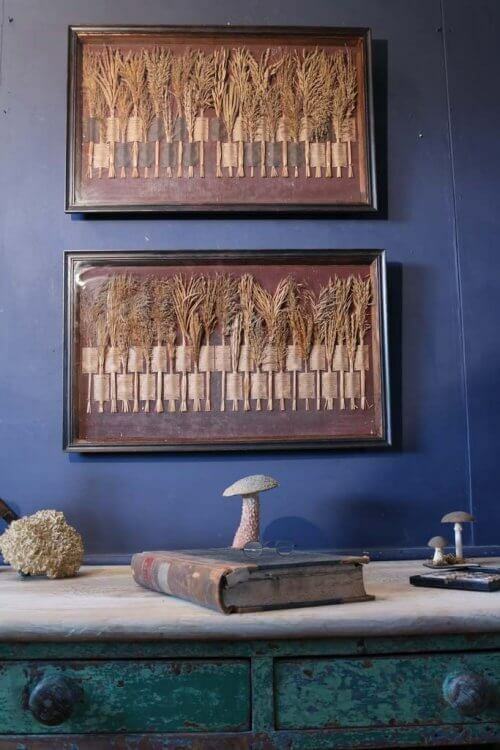 A Pair Of 19Th Century Grass Samplers By Suttons & Sons. 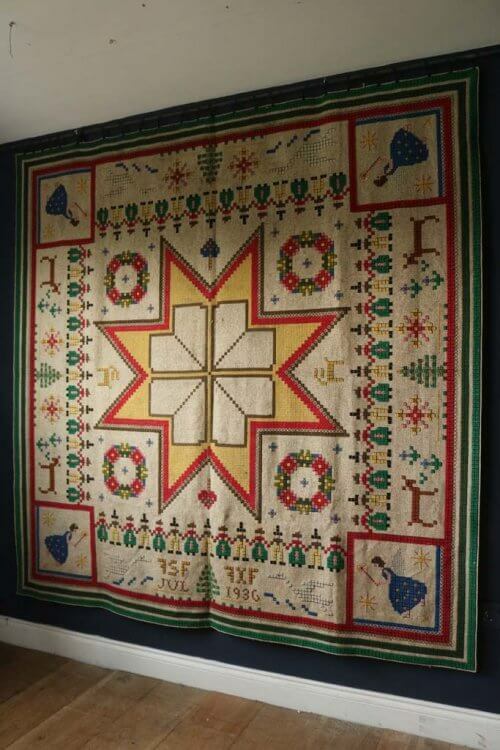 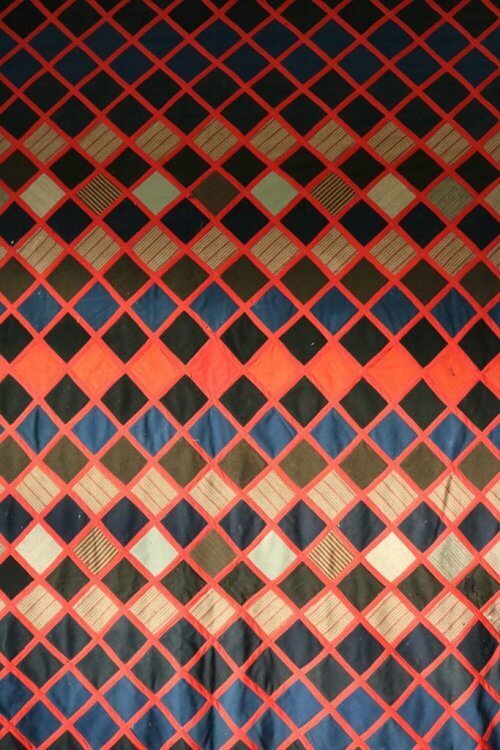 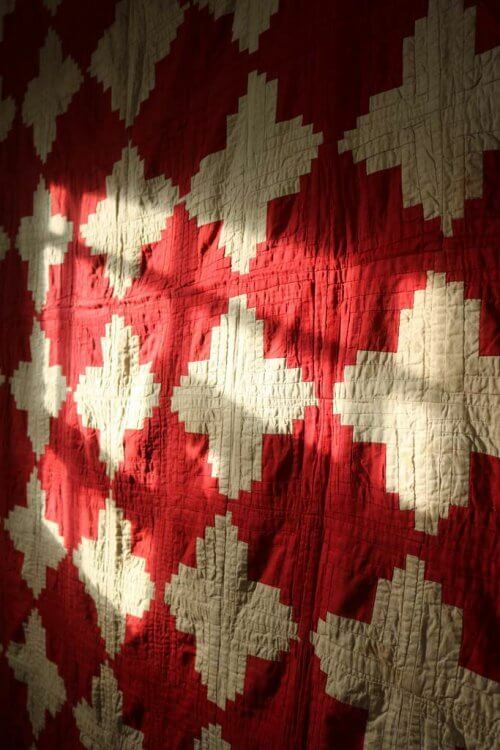 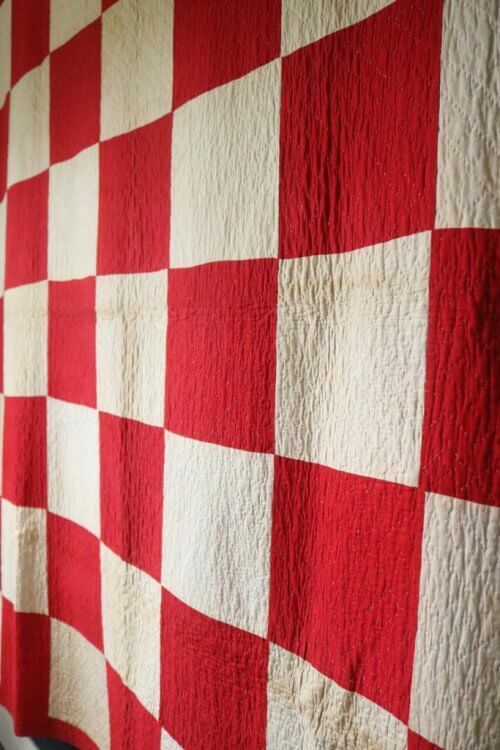 A Large Folk Art Needle Work Christmas Blanket. 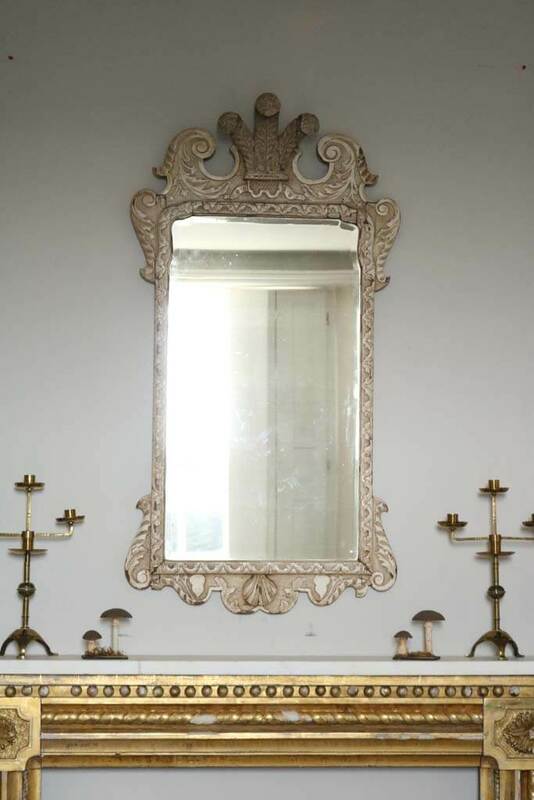 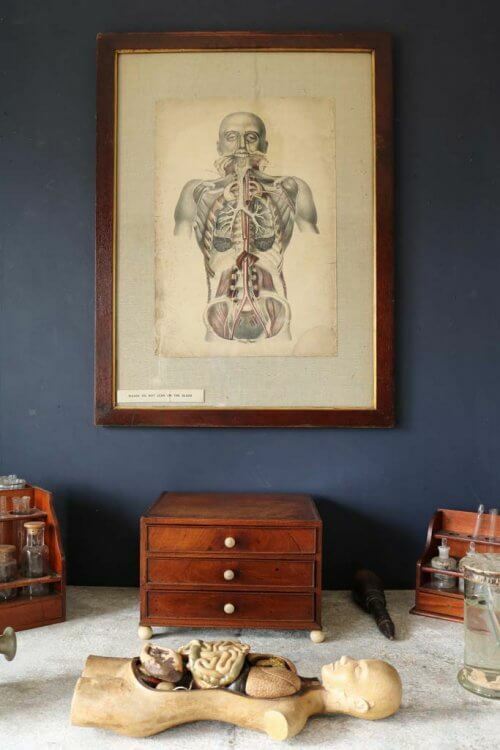 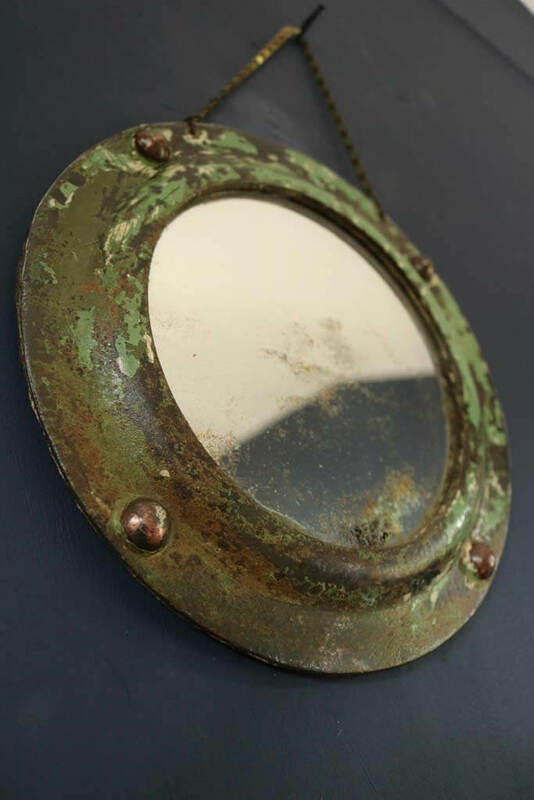 19Th Century Maritime Metal Mirror.